Tax relief has become increasingly important in the farming and land-based business sector in the past few years as land values have increased, but the inheritance tax nil rate band has not kept pace. Saffery Champness, in its latest Annual Review, warns of when Business Property Relief (BPR) can be vulnerable, particularly for those who let land or property. For estates, farms and other mixed landholdings or any part of the land let to a third party could risk loss of BPR for the whole entity. Two cases, Farmer and Balfour, from 1999 and 2010 respectively, used quantitative tests to determine whether ‘investment’ accounted for more than 50 per cent of the whole, with these tests considering income; profit; time spent; capital utilised; and a less tangible look and feel of the business test. They determined that where more than 50 per cent of a property consists wholly or mainly of making or holding investments, that property would fall outside the scope of BPR. Furnished Holiday Lets present another area often denied inheritance tax relief as they are deemed primarily to be businesses consisting of holding investments. In 2013 the Pawson case resulted in the taxpayer being denied tax relief because the level of service provided was considered low. Arguably, had the level of service been higher then eligibility for BPR might have been available. 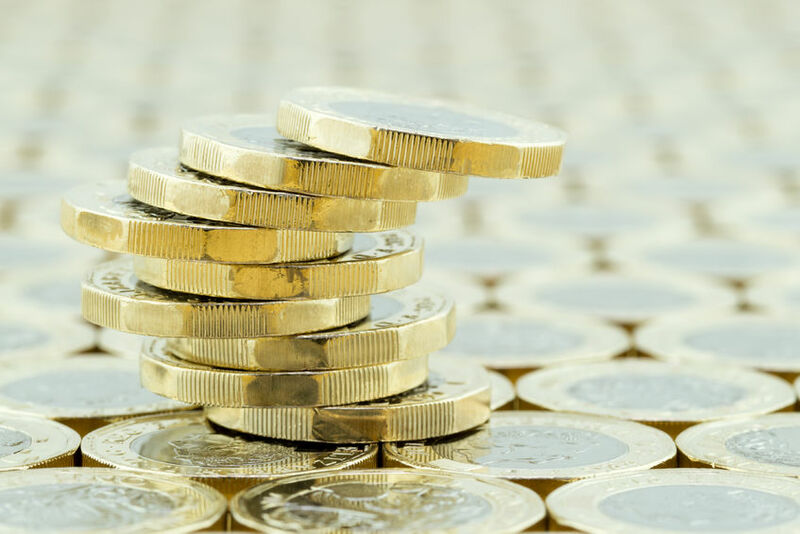 The Ross case in 2017 also found in favour of HMRC, although it may yet be appealed, but it reinforces the position that where there is not an exceptional level of service provided then a claim for BPR is likely to fail. Regarding other land and property there have been a number of cases relating to caravan parks, grazing land and commercial property and in most of these the tax payer’s BPR claim has failed unless there is evidence of a significant related trading element. Sally Appleton, Partner, Saffery Champness and a member of the firm’s Landed Estates and Rural Business Group, says: "Services that increase the rent, for example actively sourcing tenants and maintaining a good state of repair, albeit they represent an active business, do not in themselves alter eligibility for a BPR claim. "Where a business includes some letting by way of diversification, along Farmer/Balfour principles, then BPR may be allowed as long as overall activity is weighted towards trading rather than investment. "However, where a business is one that purely allows for occupation, for example, grazing, FHLs or commercial units, then BPR is not likely unless there is significant provision of service which offers more than an increased investment return. Ms Appleton continued: "Businesses should regularly review their position with regard to BPR. Restructuring parts of the business present another option but should be undertaken with great care so as not to jeopardise any other reliefs that may be available."